Lehigh County (pop. 349,429), west of Northampton County, has been growing in population since 1820. It’s the only Lehigh County in the U.S. The county seat of Lehigh County, and the third-largest city in Pennsylvania, is Allentown (pop. 118,032). Allentown is the home of Muhlenberg College, a liberal arts school founded in 1848, affiliated with the Lutheran Evangelical Church in America. 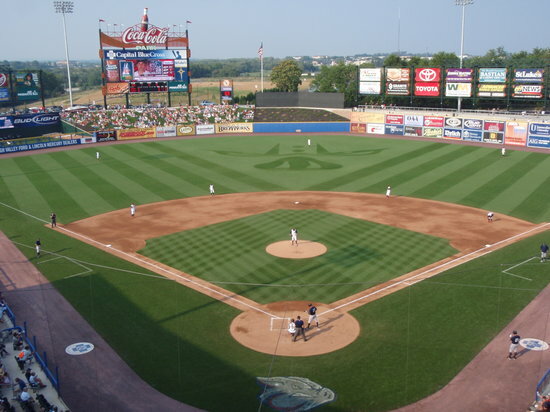 The Lehigh Valley Iron Pigs, AAA International League affiliate of the Philadelphia Phillies, play at Coca-Cola Park (2008) in Allentown. 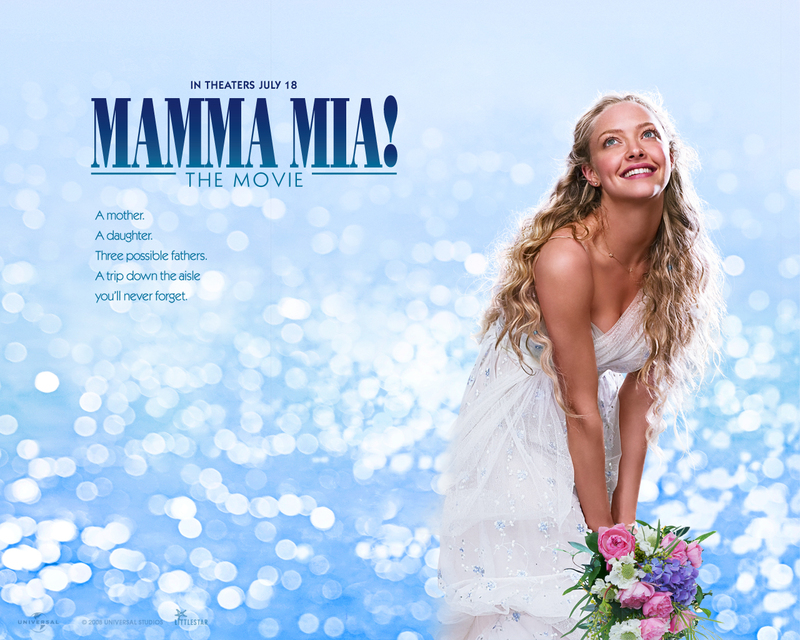 Automobile executive Lido Anthony “Lee” Iacocca was born in Allentown in 1924, and actress Amanda Seyfried was born there in 1985. 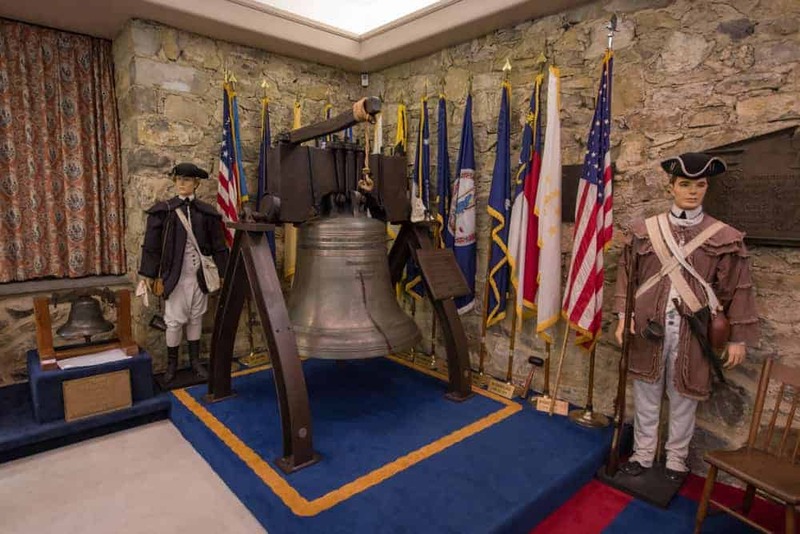 The Liberty Bell Museum is located in Allentown’s Zion’s Reformed United Church of Christ – the building in which the Liberty Bell was hidden during the Revolutionary War. 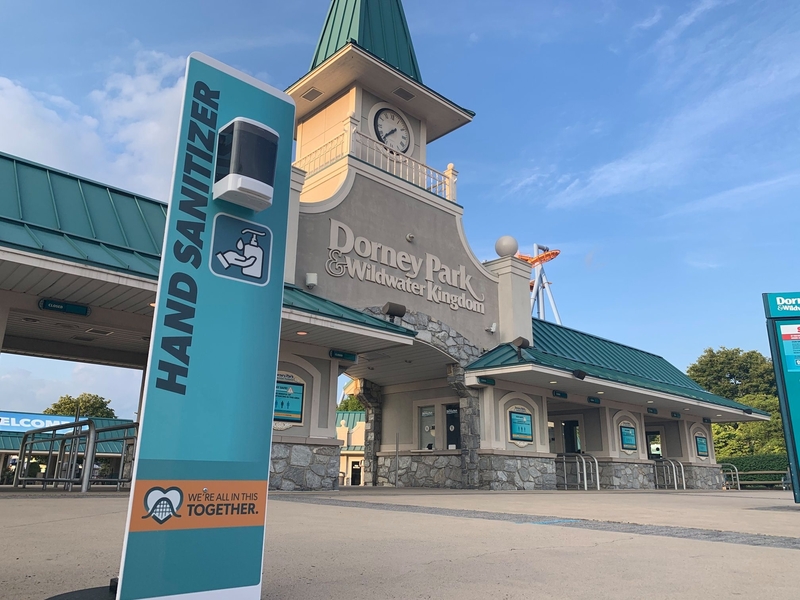 Dorney Park and Wildwater Kingdom is an amusement and water park, with seven roller coasters, just west of Allentown. Dorney Park dates from the 1880s. The America on Wheels Museum opened in 2008. The Neuweiler Brewery in Allentown dates from 1913. It closed in 1968. Just east of Allentown, in the part of Bethlehem that’s in Lehigh County, is the 21-story Martin Tower – tallest building in the Lehigh Valley, built in 1972 as headquarters of Bethlehem, then the world’s second-largest steel producer.